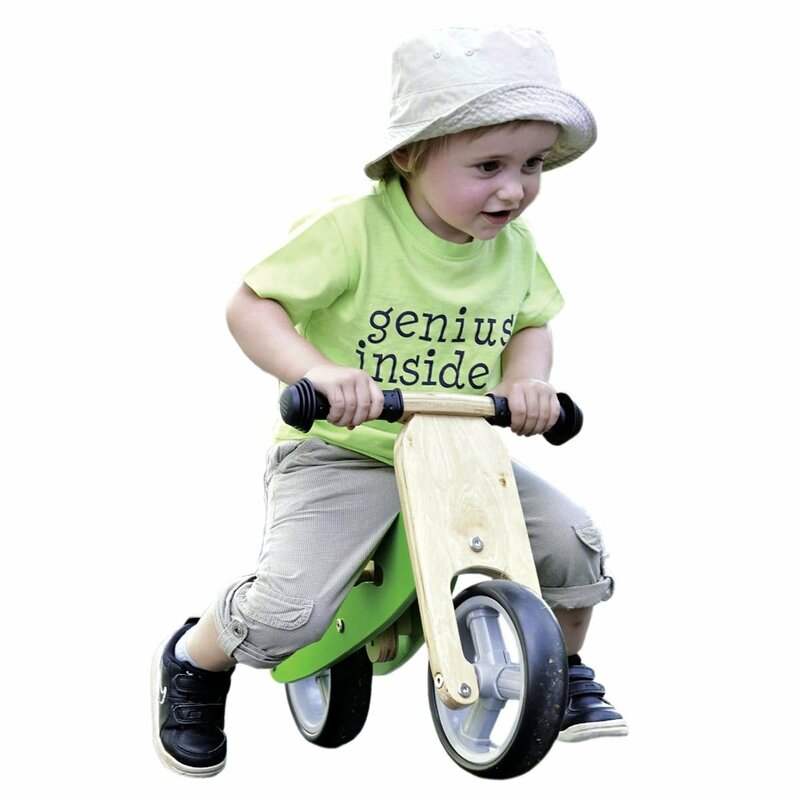 Squidgy putty that changes colour as it changes temperature! A tin of Professor Pengelly’s Putty – Thermo Reactive Sunset Red that never dries out in the tin! Starts off red and changes to yellow as it warms up! 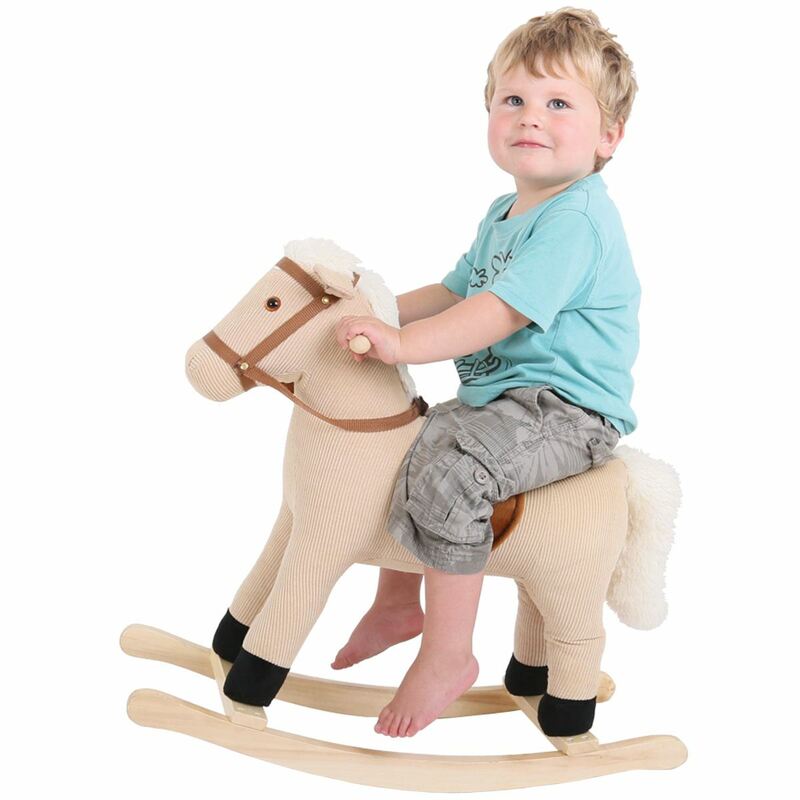 Putty to bounce, pop, sculpt, snap, squeeze or stretch or fiddle with – great as a stress reliever. 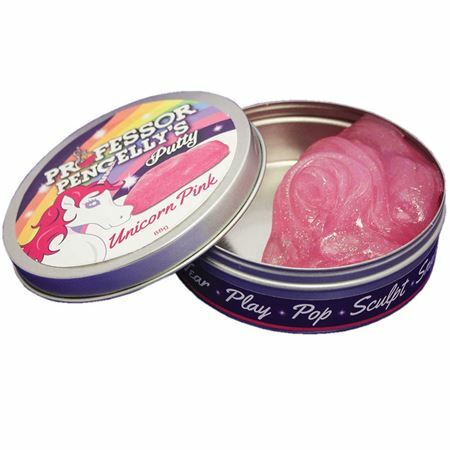 Try warming it with your warm hands, placing it in the fridge or on a radiator (keep it in the tin or on the lid) - this putty really does change colour, as the photos show! 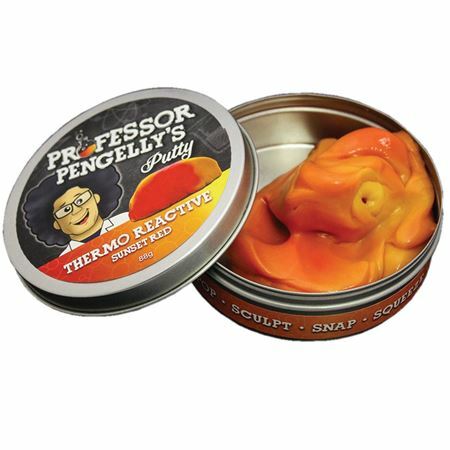 A tin of Professor Pengelly's UV Hyper-Reactive Green Putty, supplied with a small UV light that changes the putty to red. 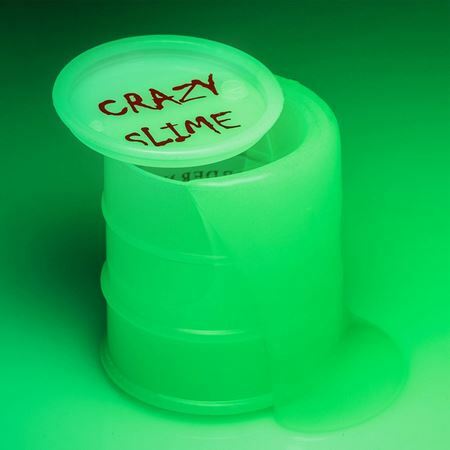 Pot of gloopy neon slime in a 6cm lidded plastic pot. Lucky dip assorted neon colours. 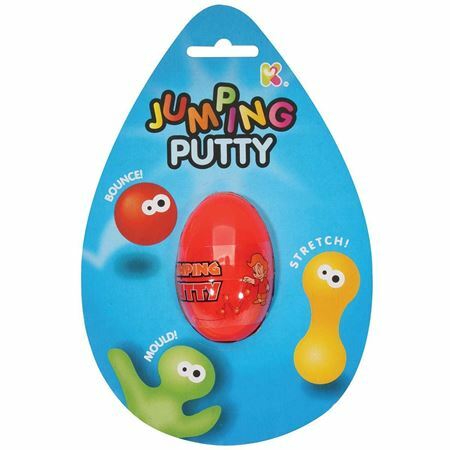 Jumping Putty to mould, bounce and stretch! Squidgy putty that glows in the dark. 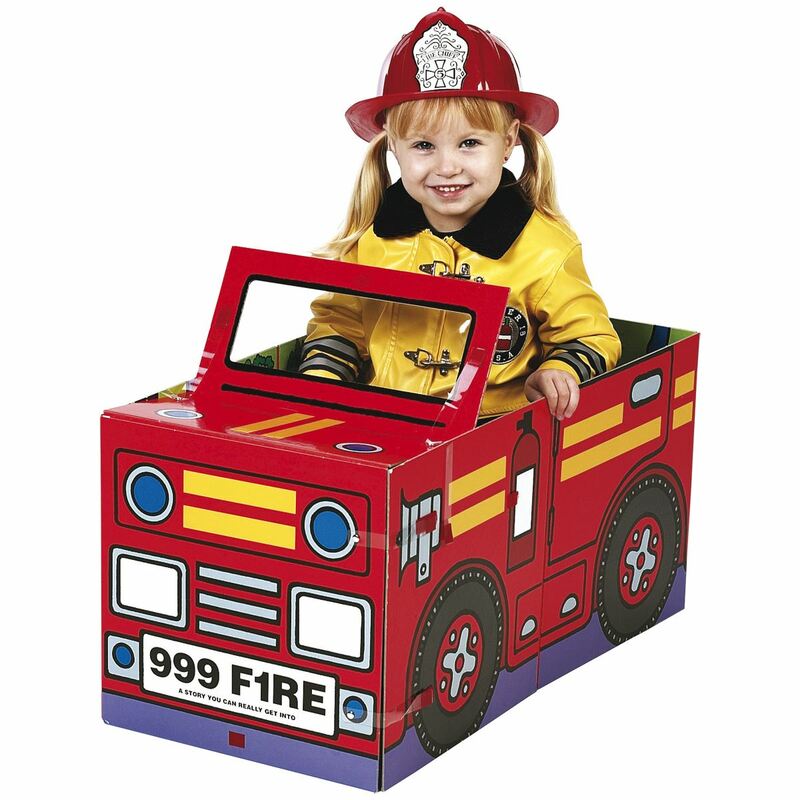 Supplied in a tin. 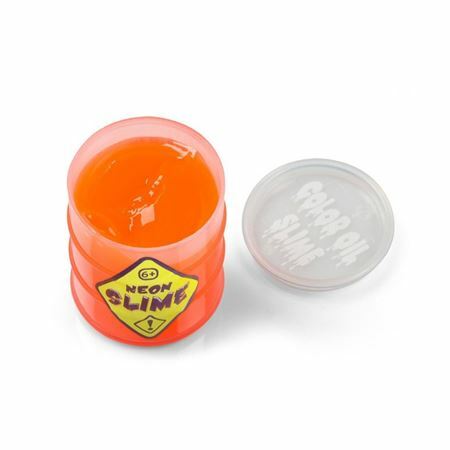 A tub of Glow in the Dark Slime. 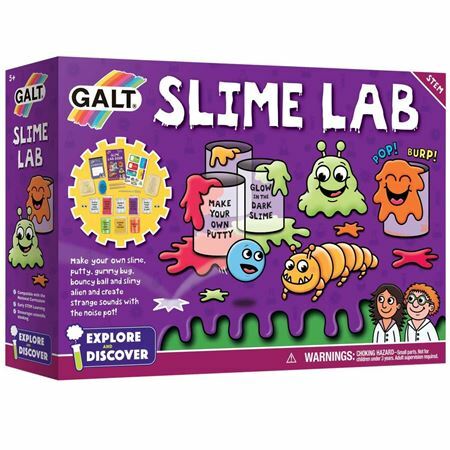 Create a selection of gummy, slimy and gloopy experiments with this STEM learning scientific set.